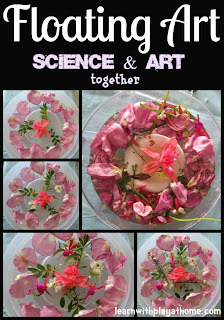 Each week, myself, Rainy Day Mum, Growing a Jeweled Rose and In Lieu of Preschool will feature some of the amazing ideas that are shared with us. Ideas we know that YOU will love! Feel free to browse the list and check out any of the posts that interest you. 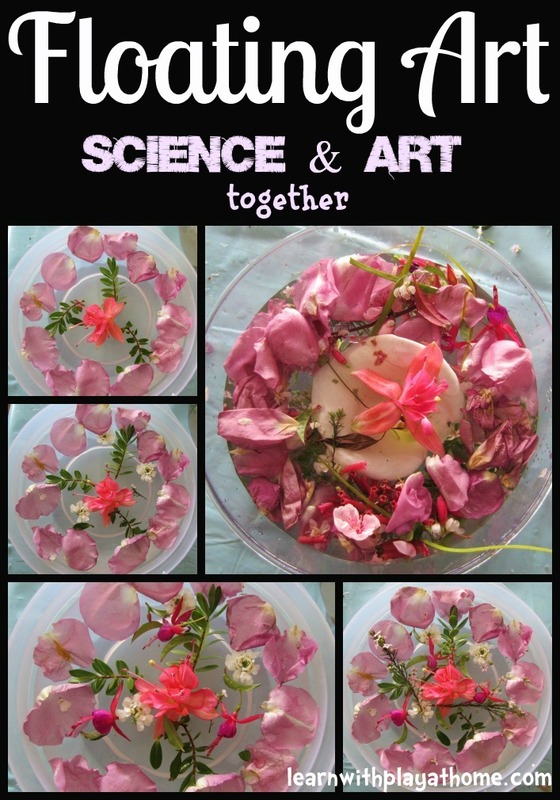 There are so many fantastic things you can do, using nature and natural materials as your inspiration. Congratulations if you were featured. Feel free to grab a featured button from the sidebar. ~ You may also grab the Tuesday Tots badge from the sidebar and either add it to your blog or include it at the bottom of the submitted post. 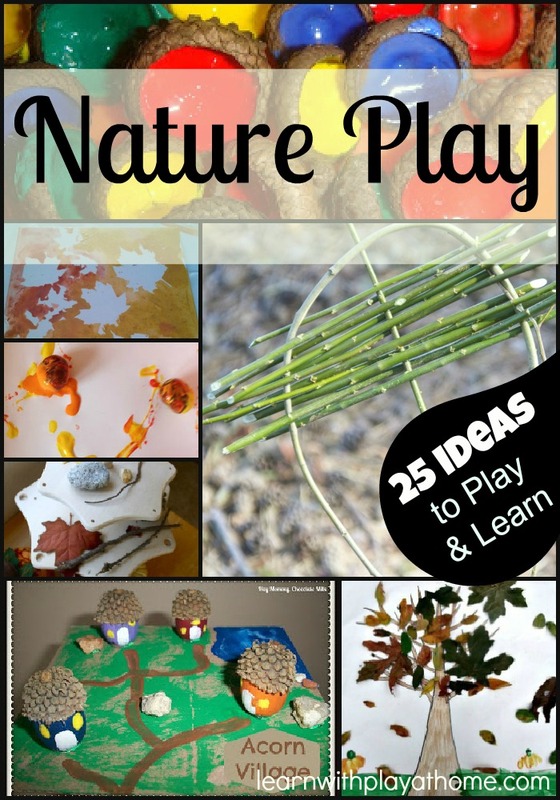 Thanks for featuring our outside play with leaves and pumpkins! So excited that your featured our nature table! What a nice way to end the day!